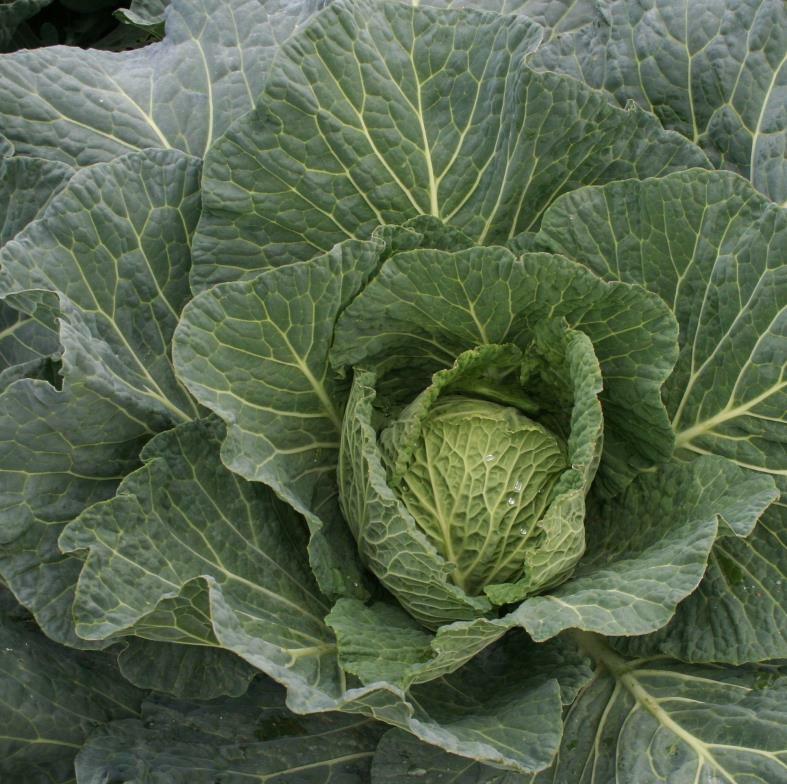 Tozer Seeds have been breeding cabbages for over 50 years and have a wide range of varieties available. 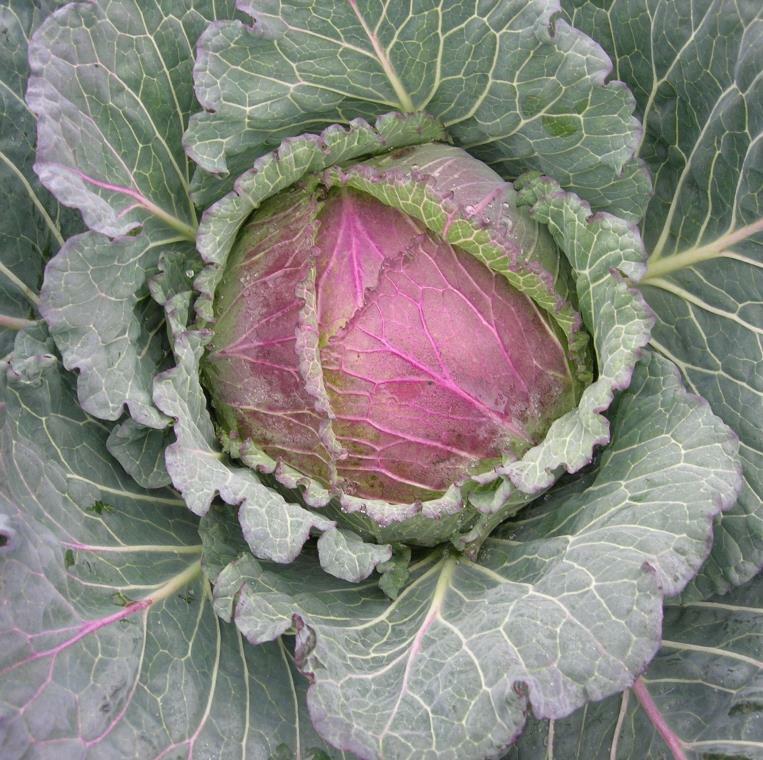 Our recent breeding work has focused on improving January King and savoy varieties. 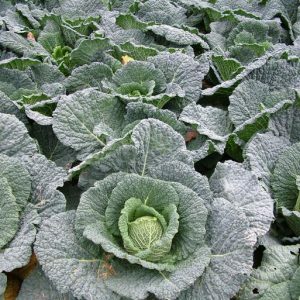 Our range of savoys are suited to cropping from late-August through to April and our great tasting January Kings from January through to April. Also of note are our range of Green Ballhead types, such as Embassy and Sherwood. 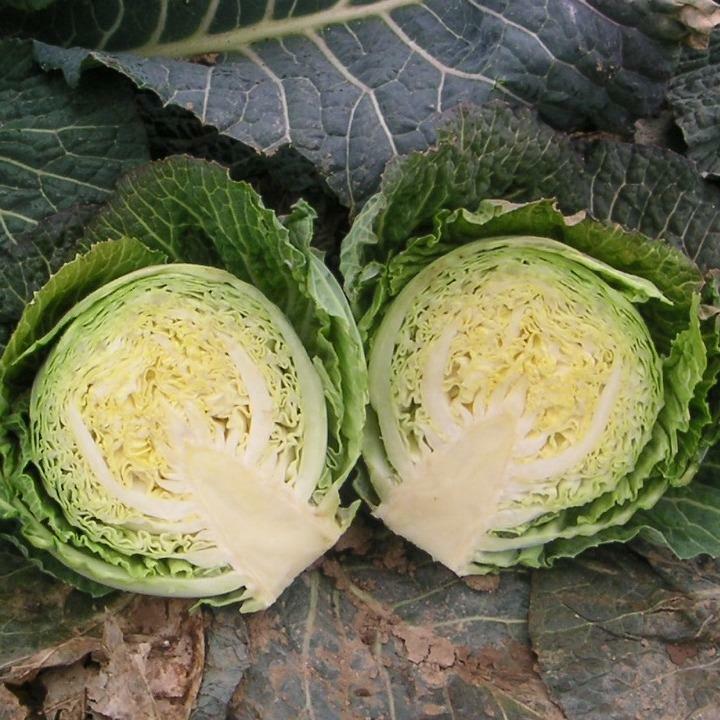 Hybrid variety for hearts production in spring and autumn as well as greens production for spring, summer and autumn. Good dark colour with neat appearance. The earliest of the Tozer Seeds January King hybrids, maturing from October to February. Robin has solid medium sized heads which colour up quickly. 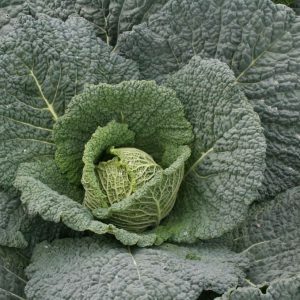 Overall a superb January King cabbage. The original Tozer January King hybrid. High yielding and very long standing, Marabel matures from November onwards with a large dense head. Extremely versatile hybrid with solid dark green heads with a very sweet flavour. Average head weight of 1kg with short internal core. Crops August to October with good holding ability. Tundra type. Long standing with blue-green slightly savoyed heads. 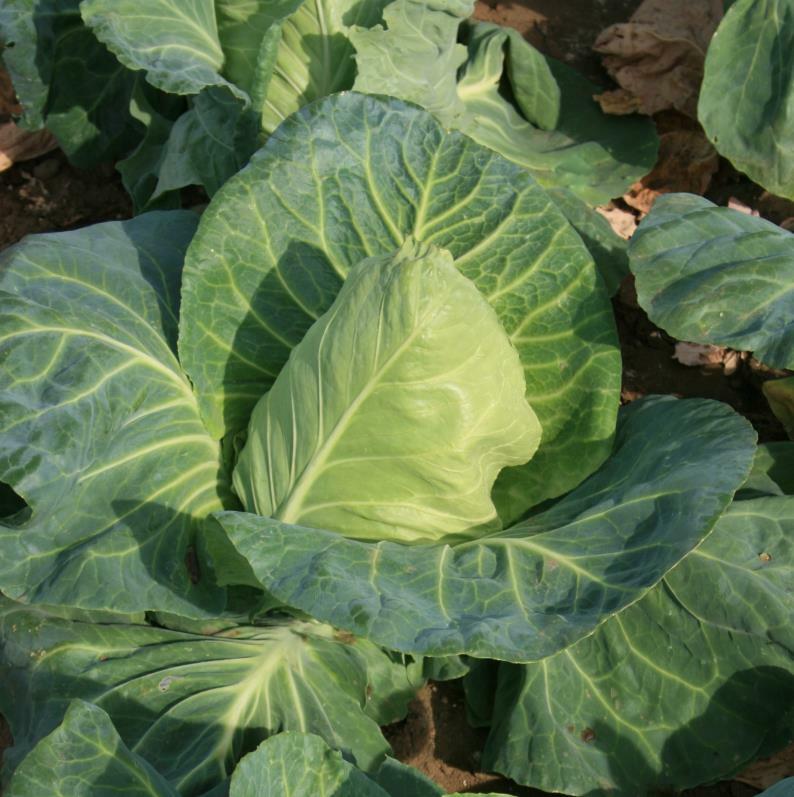 Very hardy, attractive heads with slightly savoyed foliage weighing on average 1kg and maturing October to March. 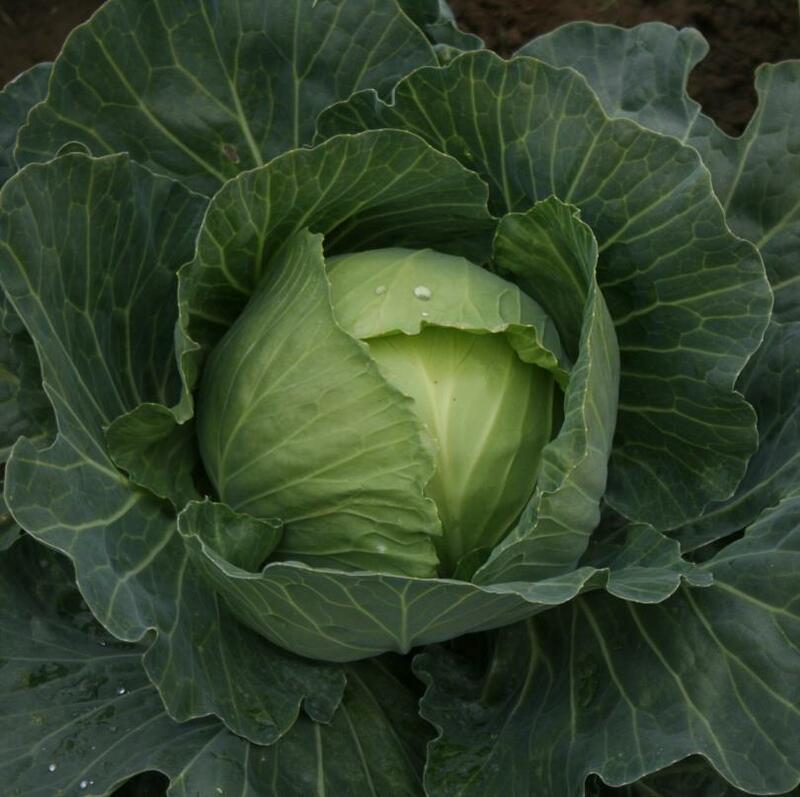 Very good shape and colour with excellent culinary qualities, making this variety a great choice for growers. 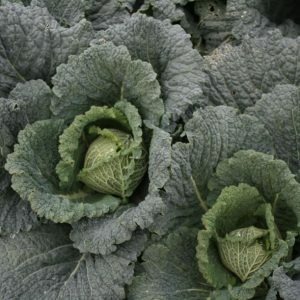 An attractive dark blue-green mid-season Savoy with fine, deeply blistered leaves. Solid well filled, round heads of 0.7–1.2 kg are produced, with a short core and excellent eating equalities. 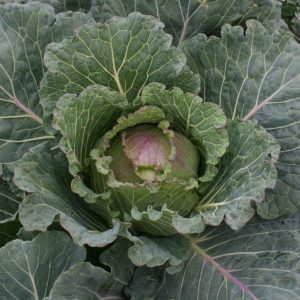 A mid-season Savoy for mid-October to mid-December harvesting. Mid-green and attractive with solid round heads. Sow April to May. 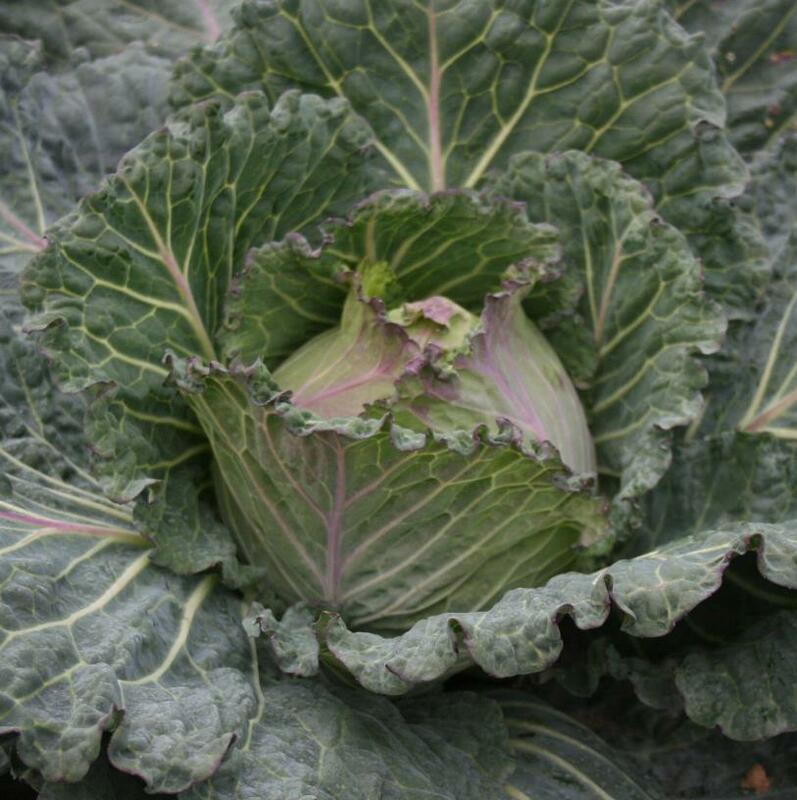 This was the first hybrid from the Tozer Seeds savoy cabbage breeding programme. Late maturing with dark leaves and medium blister which hearts and stands well. Sow April to May for harvest late November to March. Our latest Savoy variety. 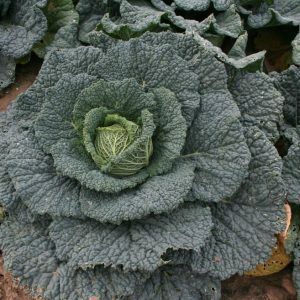 Produces small to medium, blue-green, compact heads, January to April. In trials it has been found to go into the winter small and then fills out with a good clean appearance. Maturing from mid-October. Noelle is long standing with good head weight and colour. Ideal size for retail packs.